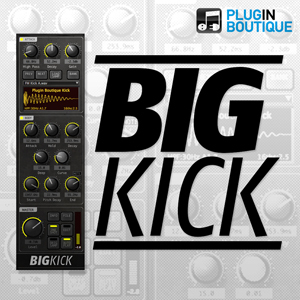 1st: BigKick by PluginBoutique • 2nd: Crate Digger by DopeVST • BigKick is a simple and intuitive tool for beefing up kick drums. 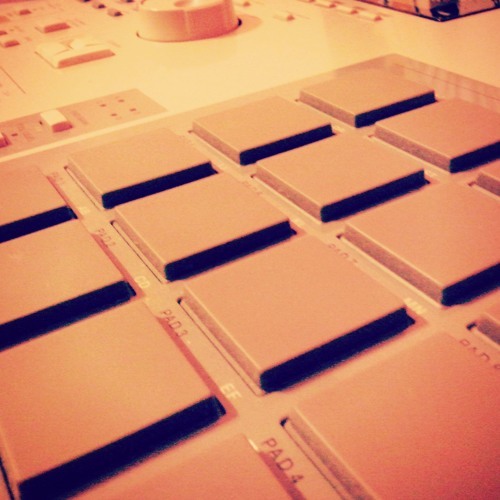 Samples reminded me of Lofi Hiphop tunes that I listen to at work. Thought Id give it a shot. Let me know what you guys think! Peace! 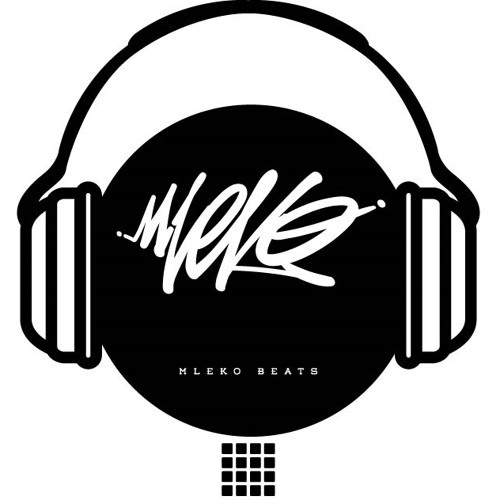 A bit different with the intro but the main beat is pretty classic Hip Hop. Seems to fit well though.